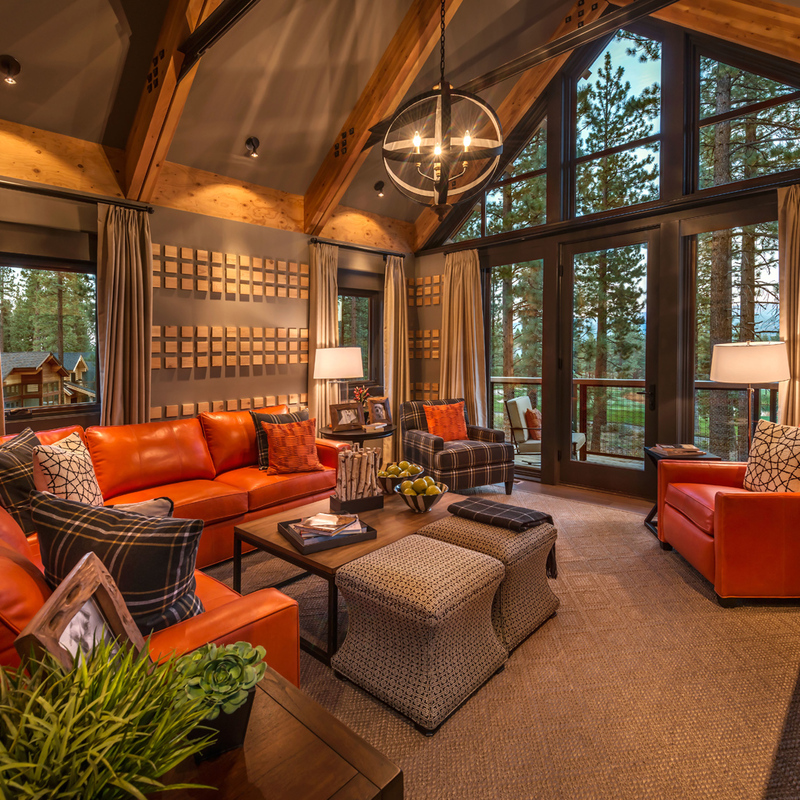 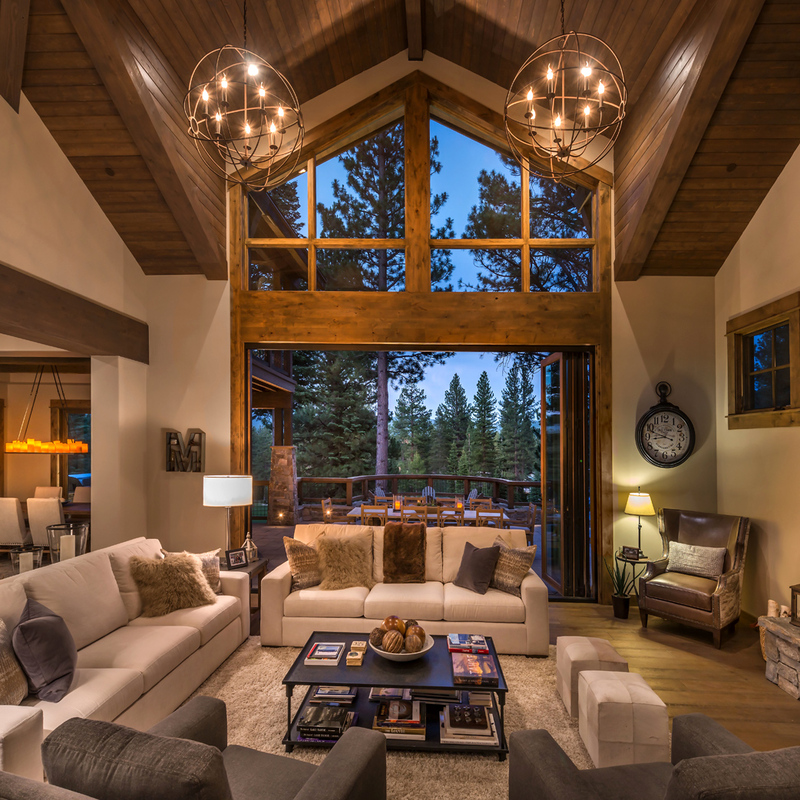 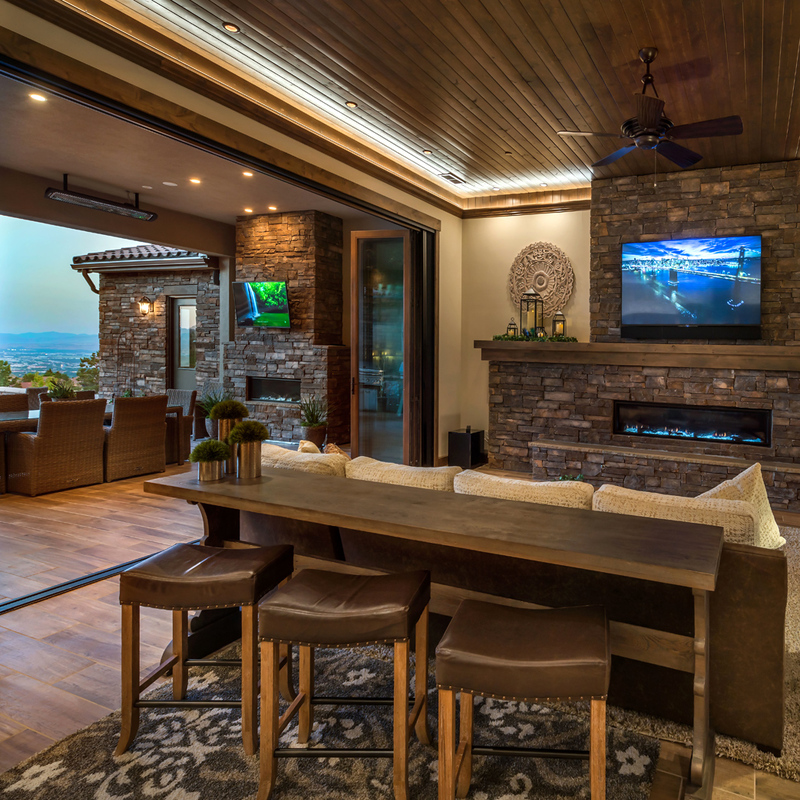 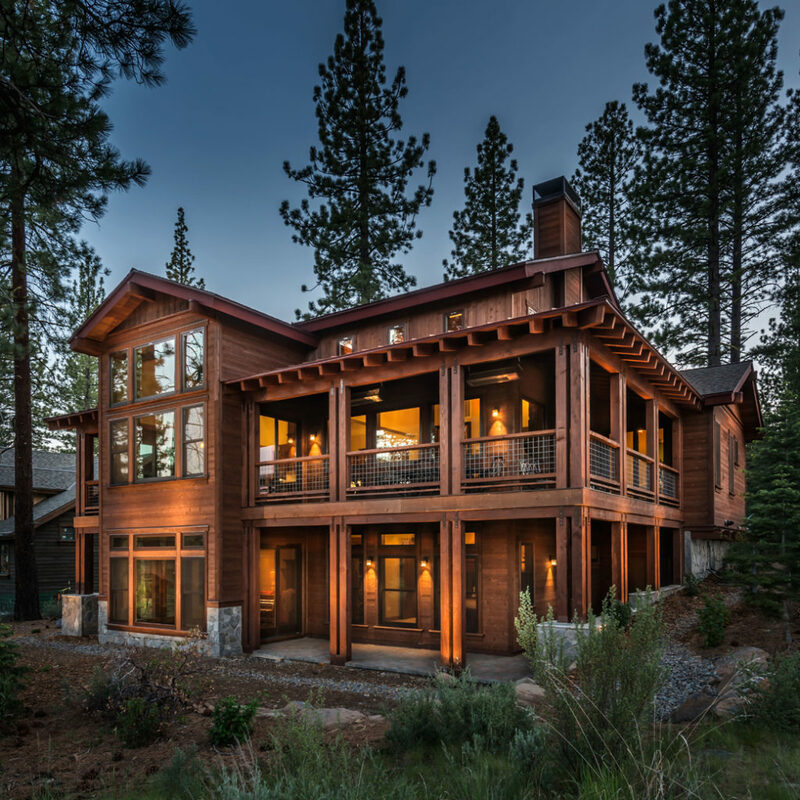 “cost effective” construction of custom homes in the greater Reno/Sparks and Lake Tahoe areas. 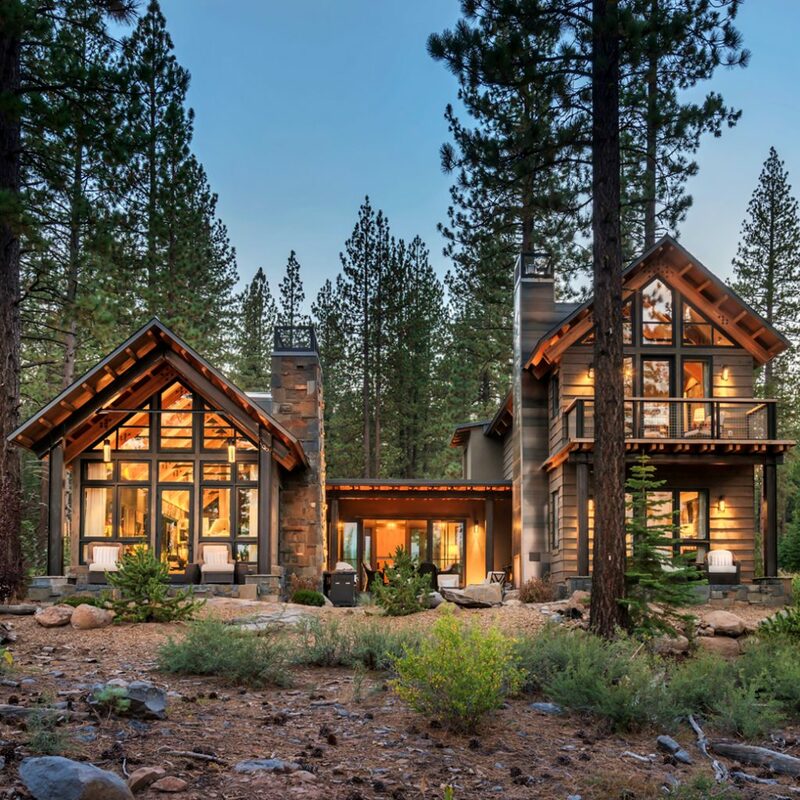 Owners of a custom home site or someone looking to acquire a custom home lot and build their dream home can now take full advantage of a financially sound homebuilder with extensive experience in building cost effective custom homes & cabins in northern Nevada and the Lake Tahoe / Truckee area. 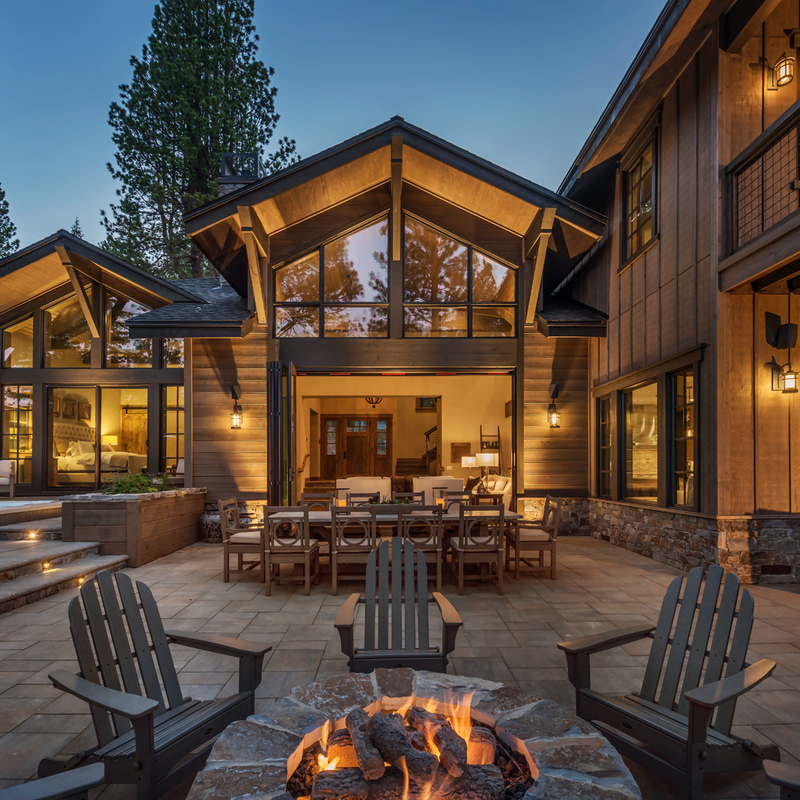 As a developer / builder of custom homes and cabin homes (in addition to higher-end production homes & commercial properties), Tanamera’s principals have learned how to design and construct quality residential properties which are both extremely attractive and yet very cost effective to build. 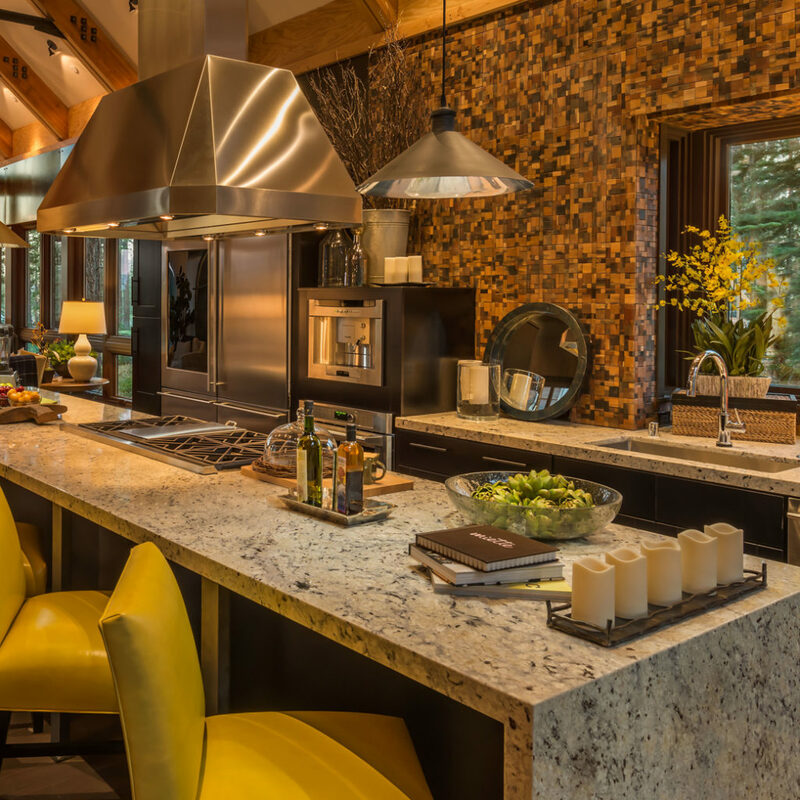 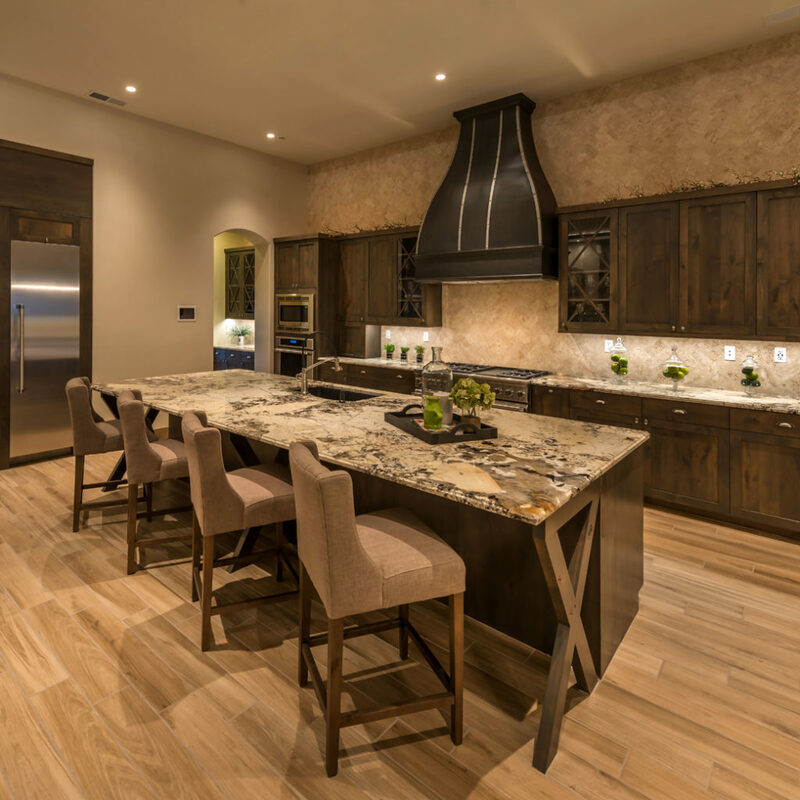 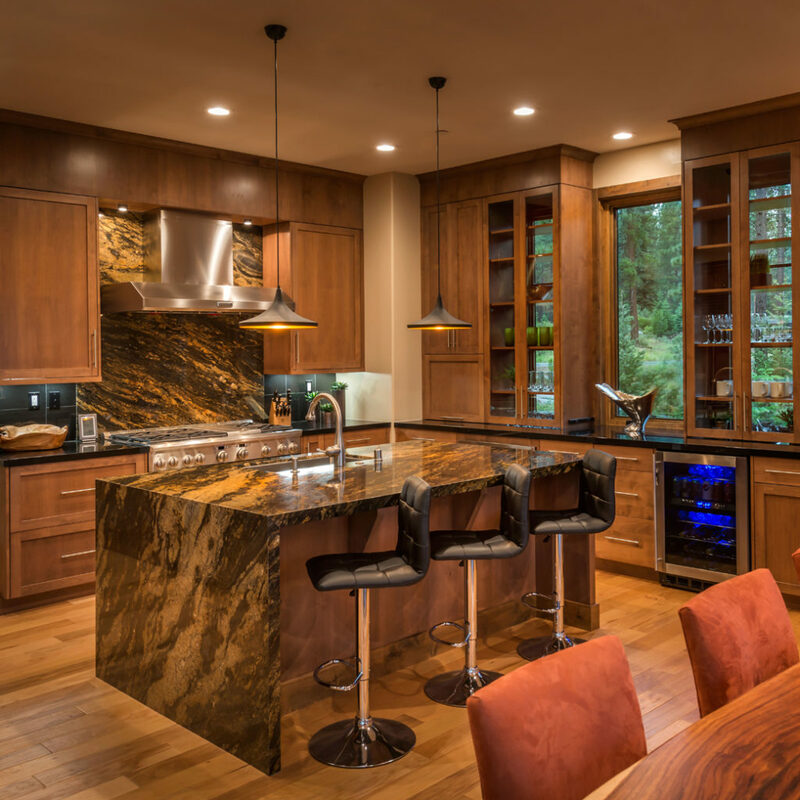 A one stop shop for building a custom home or cabin home, Tanamera has in-house designers, affiliated architectural teams, and a project management construction team to simplify the process of building a custom home or cabin from A to Z. 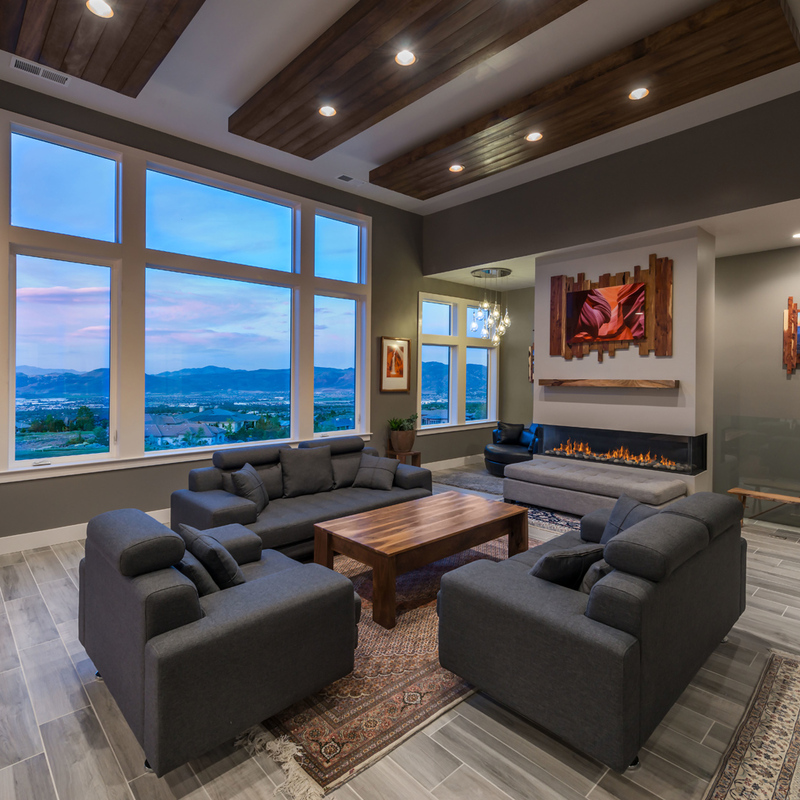 With no obligation, Tanamera can quickly assess your construction needs and provide an estimated budget for your consideration. 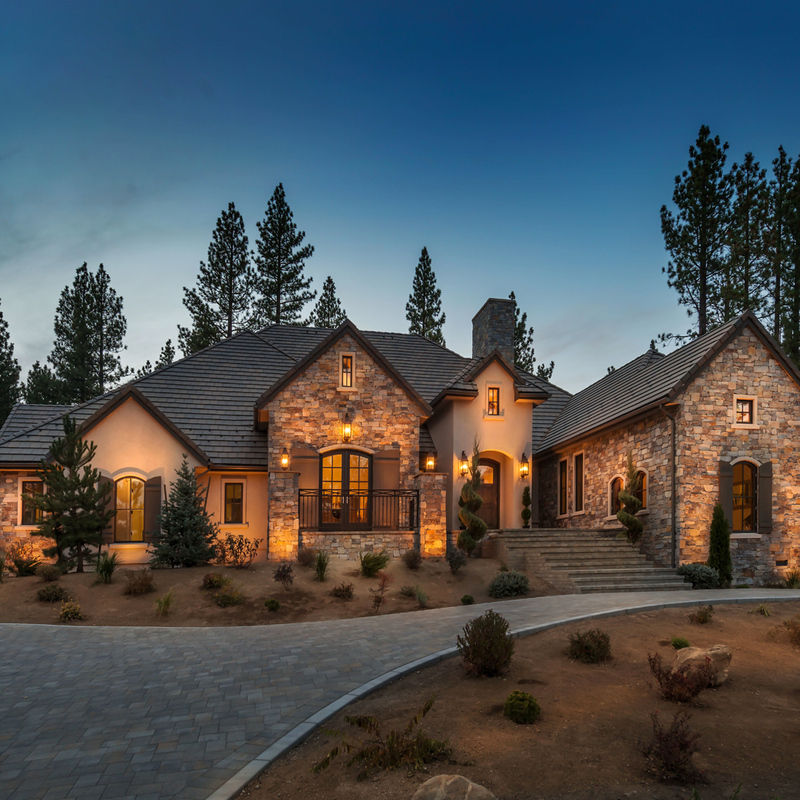 In addition to design & construction specialists, Tanamera also has a residential sales team dedicated to assisting its clients in the sales and acquisition of high-end homes and custom lots. 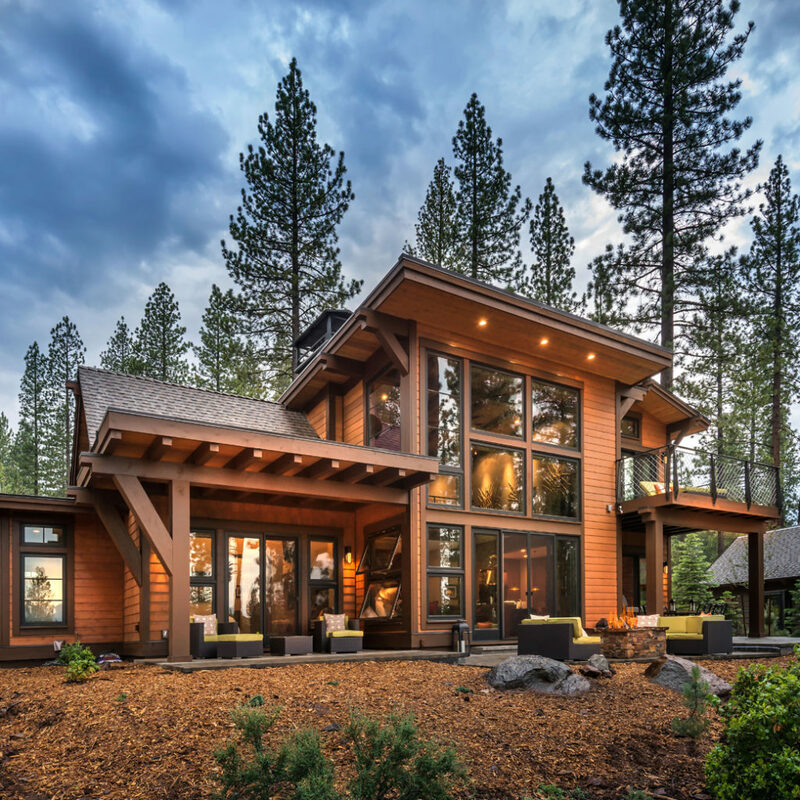 Thinking of building your dream home on that dream lot or simply considering building a custom home or cabin on a lot you have yet to find? 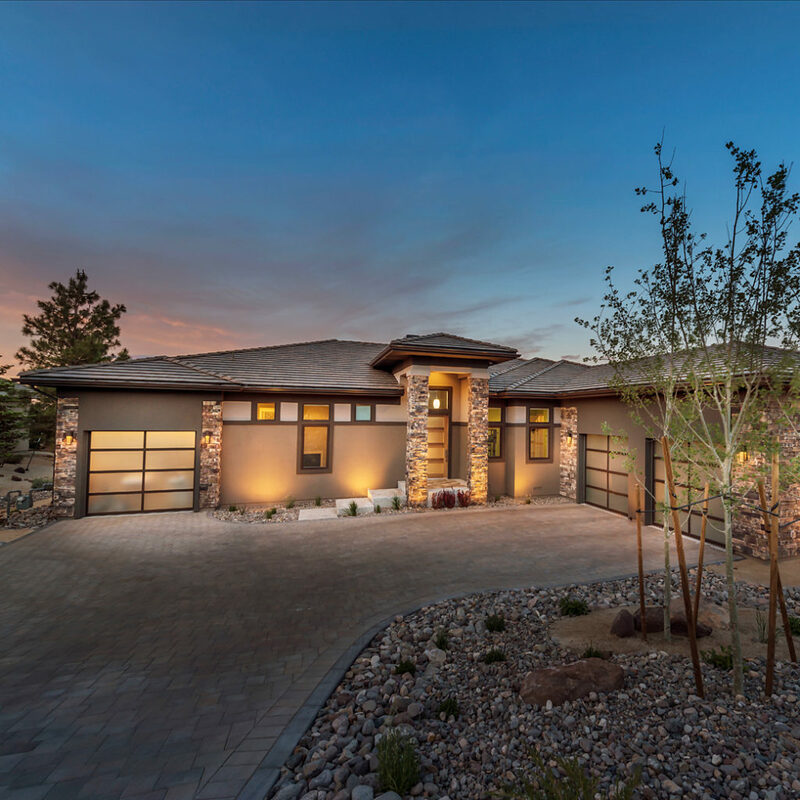 Please contact Kreg Rowe to help guide you through this process and show you how Tanamera can make your dream home become a reality.